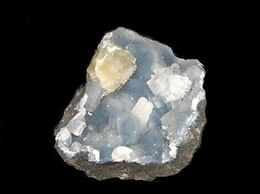 Apophyllite Pyramids can transfer ideas gathered from the higher domains to be used with the conscious mind. 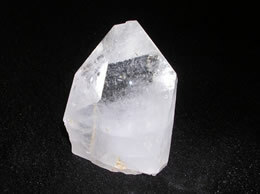 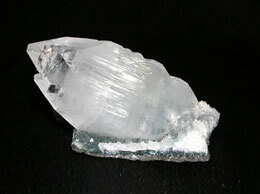 Meditating with an Apophyllite Pyramid can enhance one's psychic visions. 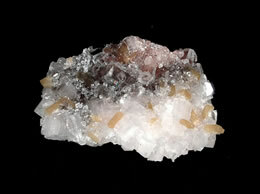 It also promotes structure and organization in daily life. 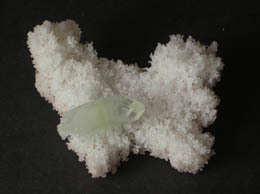 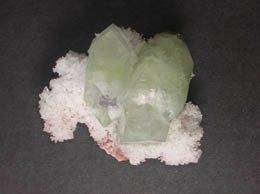 Stilbite is often used for psychic guidance and creativity. 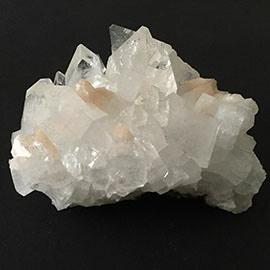 Carrying a fine, loving vibration, Stilbite is said to help with all kinds of metaphysical endeavors, and especially with spiritual travel.